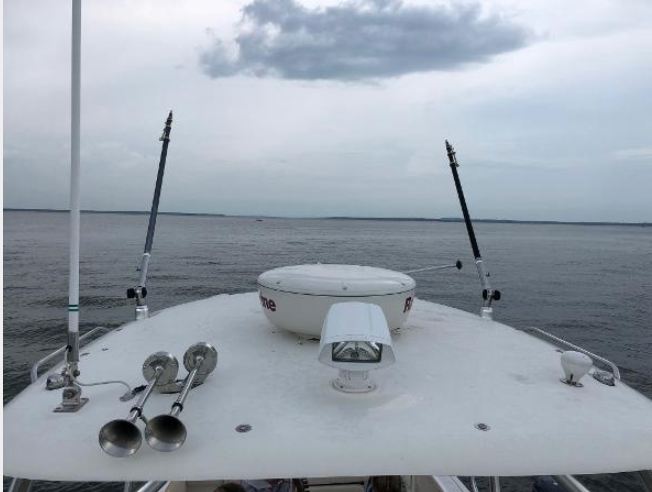 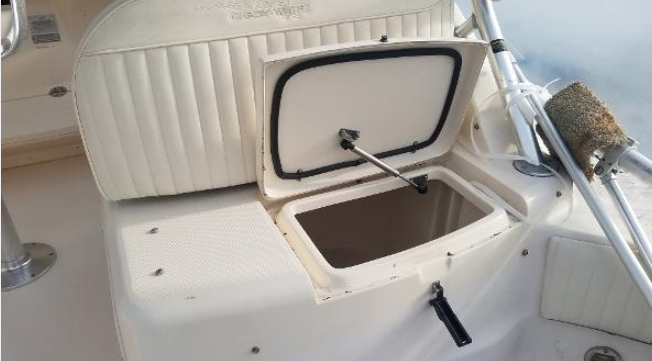 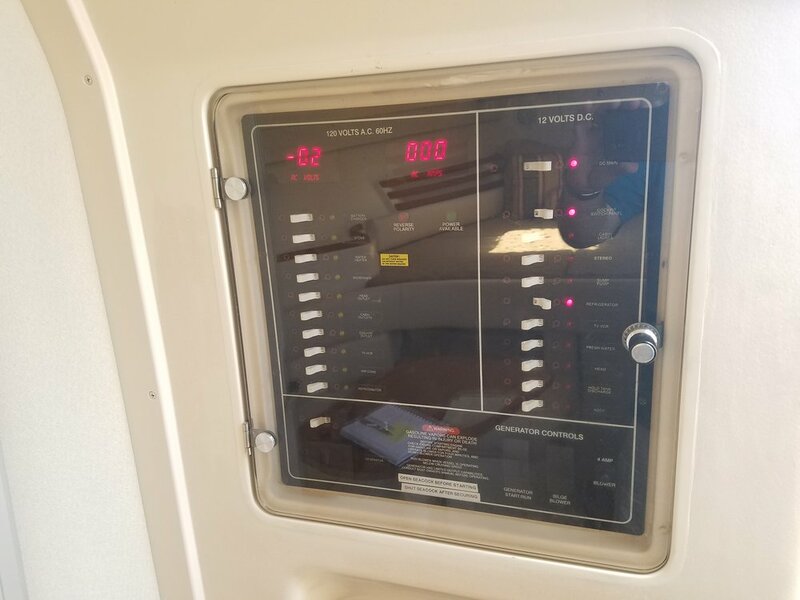 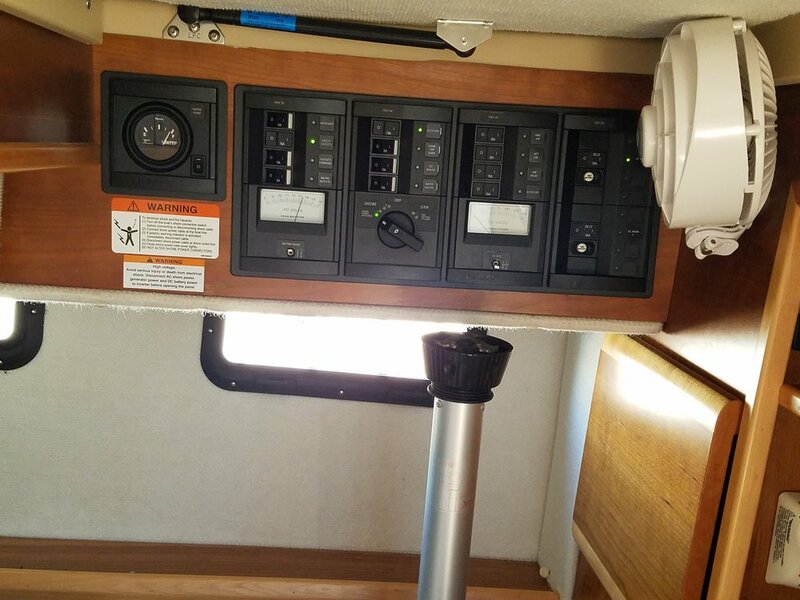 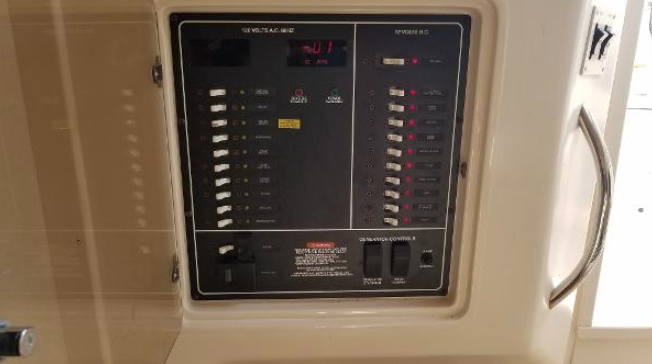 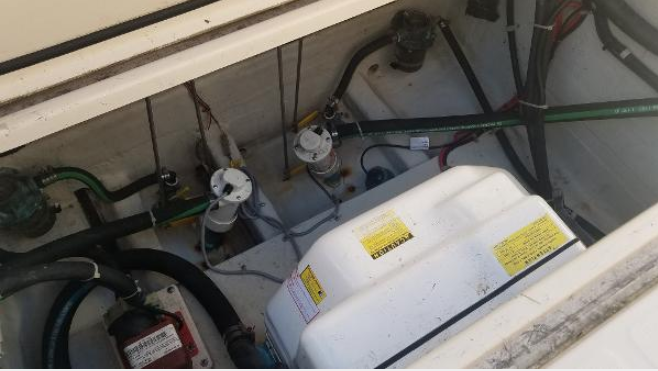 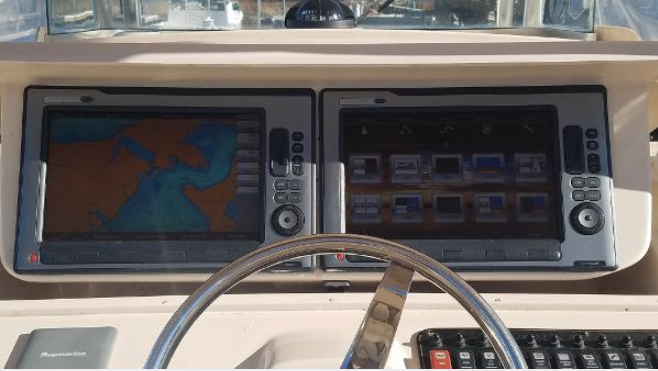 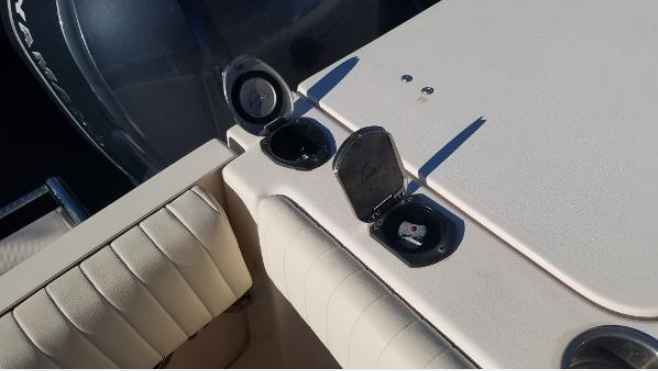 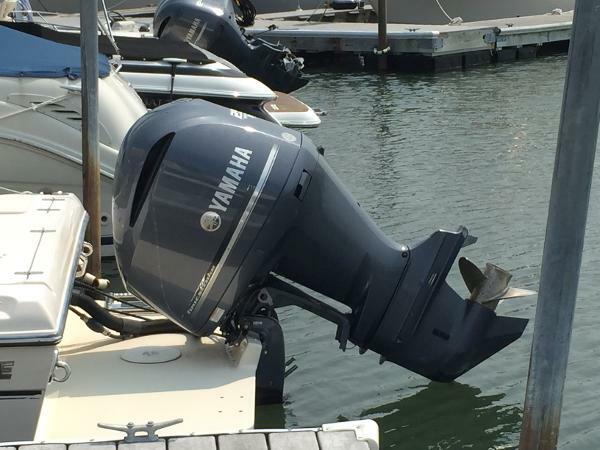 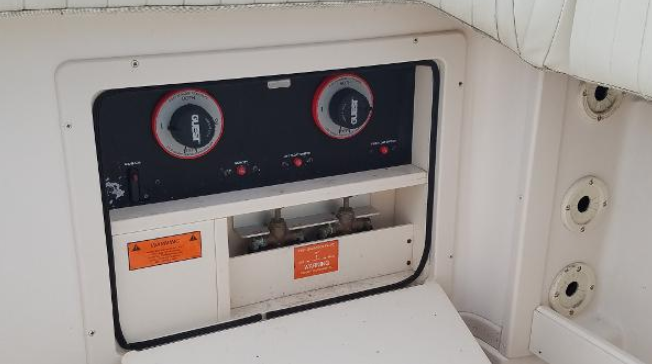 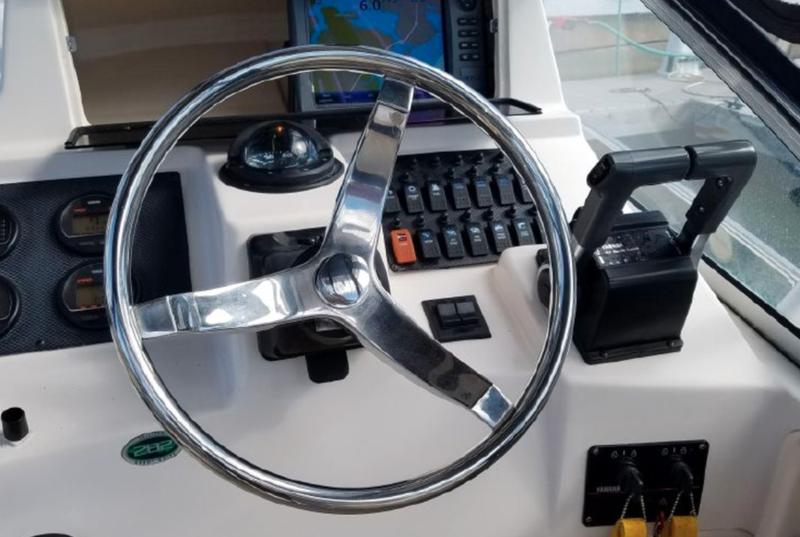 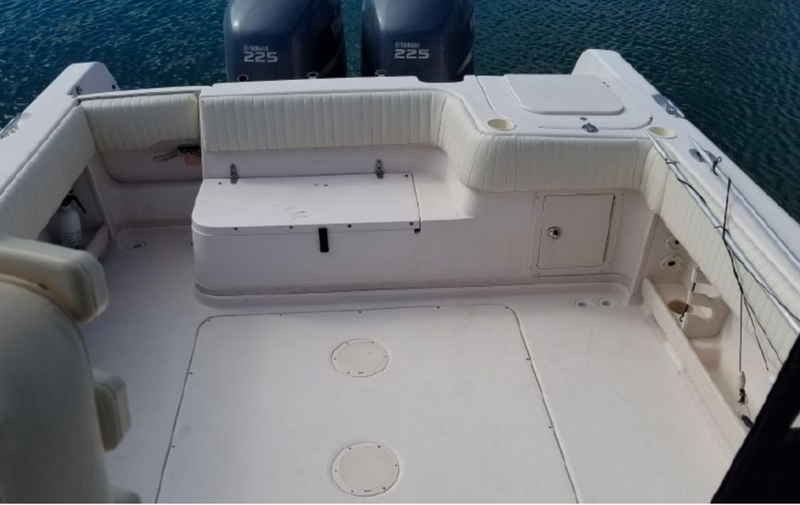 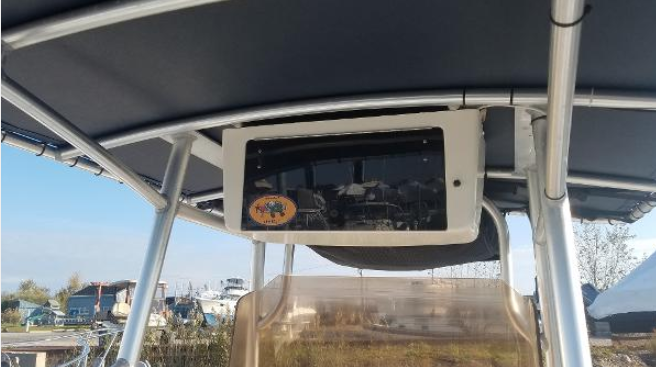 This boat had the Olympus Joystick Docking System installed in 2011 at a cost of $24,000! 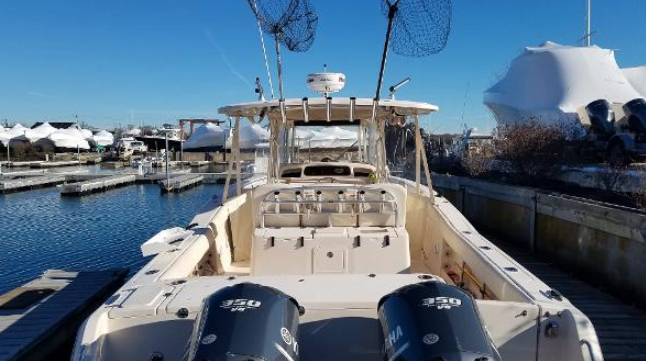 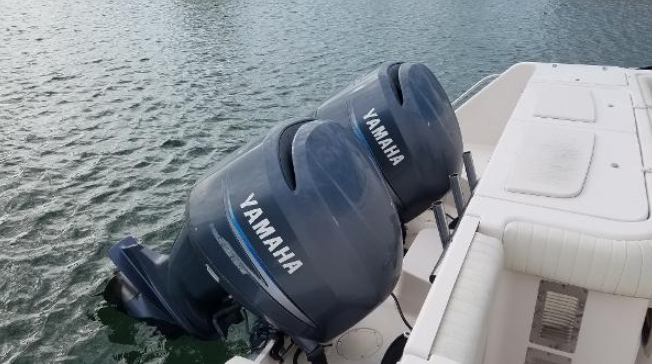 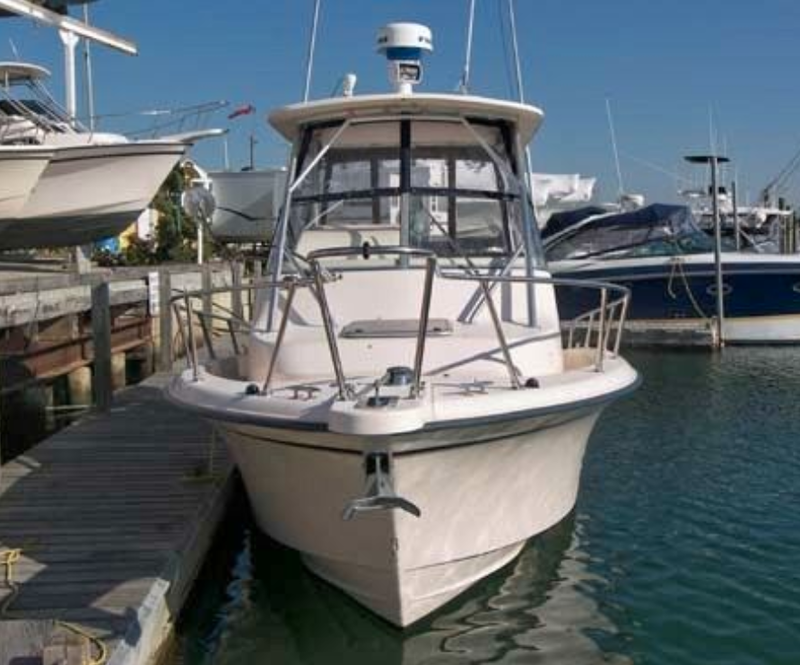 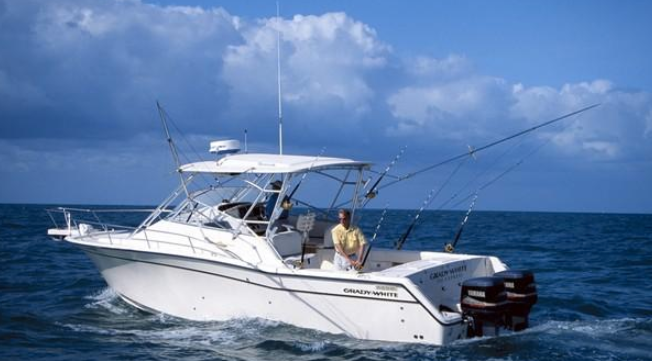 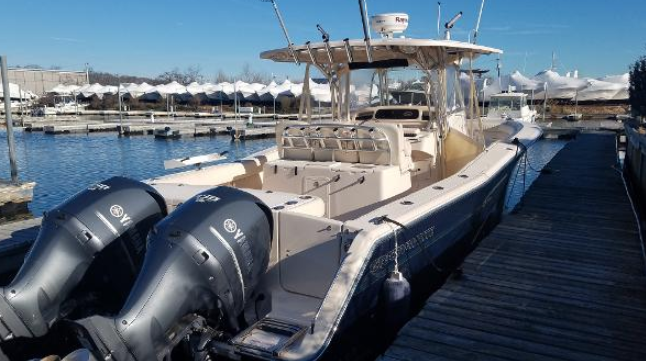 2005 GRADY-WHITE 2828 SAILFISH WA powered by Twin Yamaha F225 Four-Stroke Outboards with only 170 original engine hours. 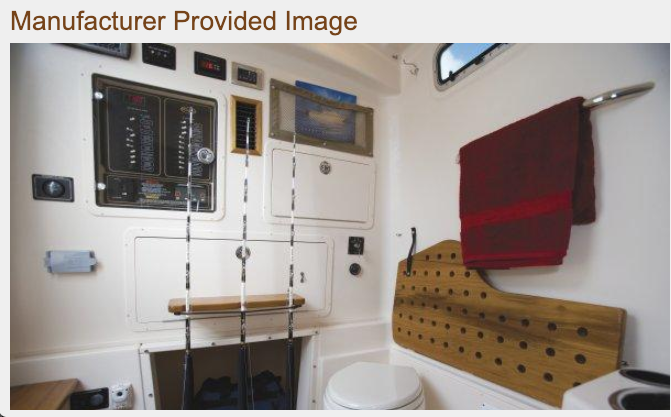 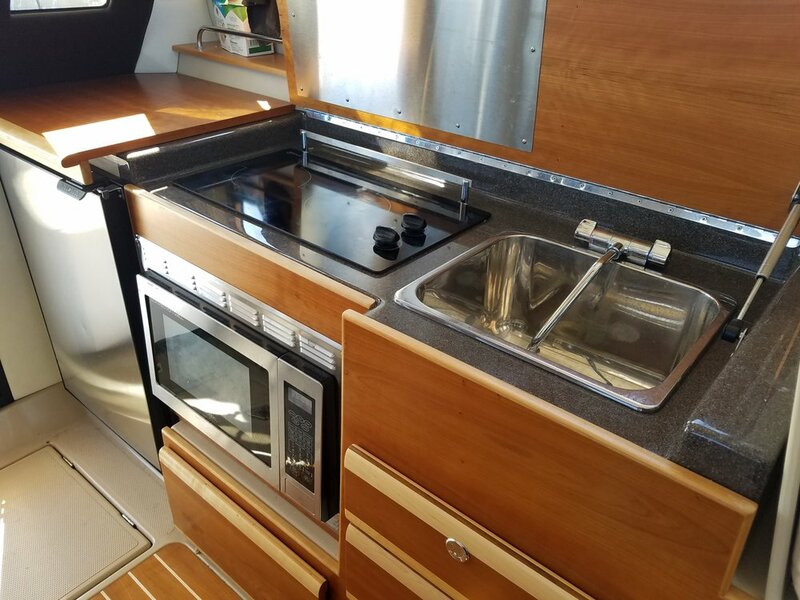 Hardtop with full enclosure, rod holders, trim tabs, bow pulpit with anchor windlass, livewell, raw water wash down, cockpit shower, shore power with cord, battery charger, enclosed standup, electric head, refrigerator, sink, stove, hydraulic steering, transom door, AM/FM radio, CD player, remote spotlight, Cabin A/C, Raymarine E120 Display with Radar / GPS / Chartplotter. 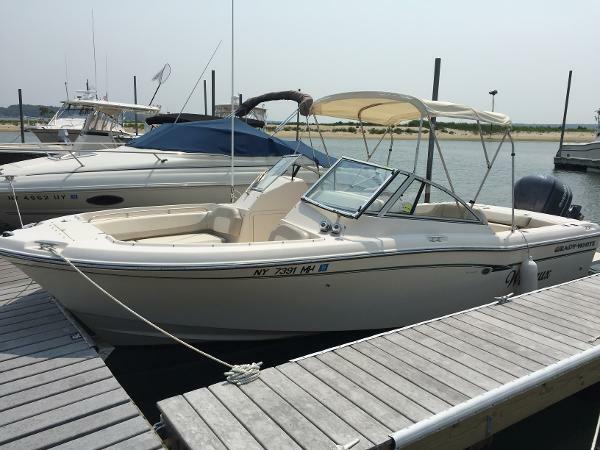 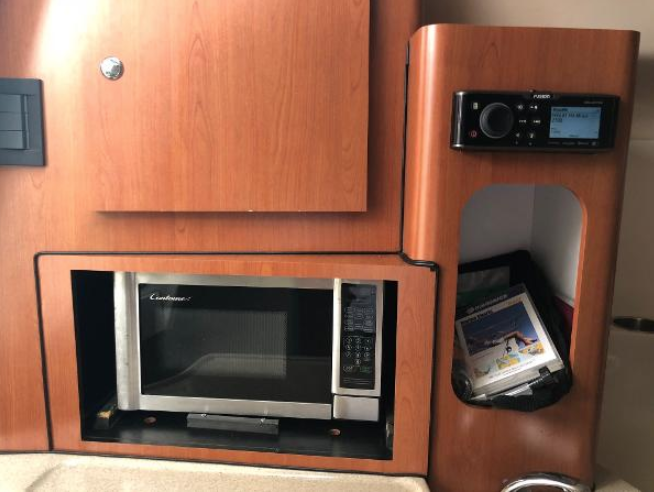 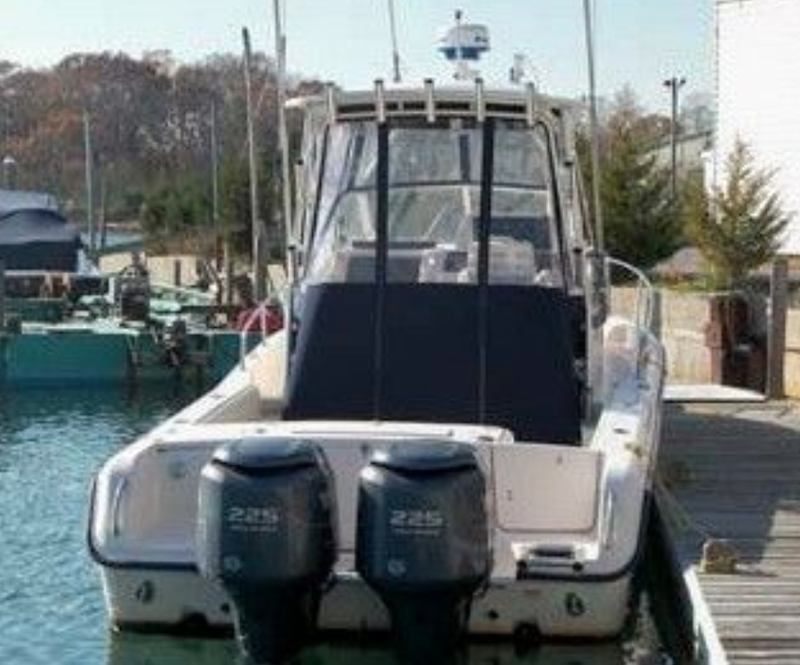 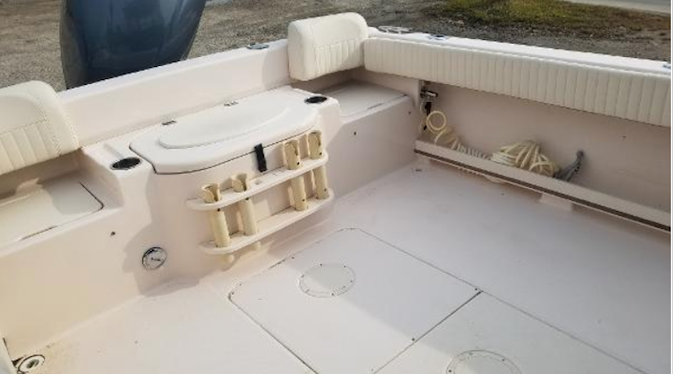 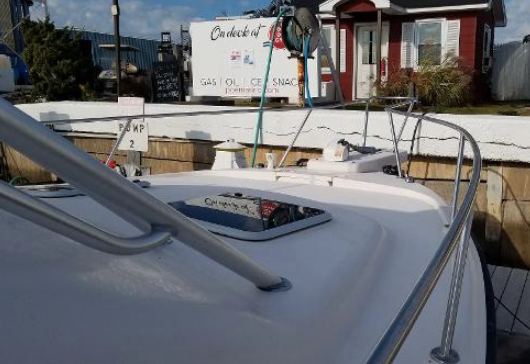 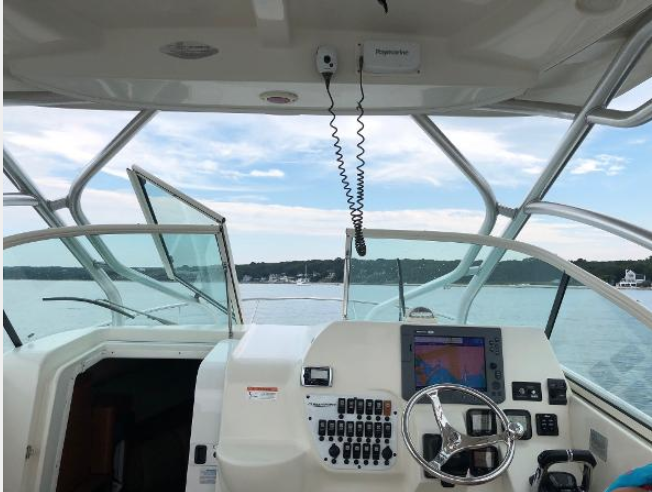 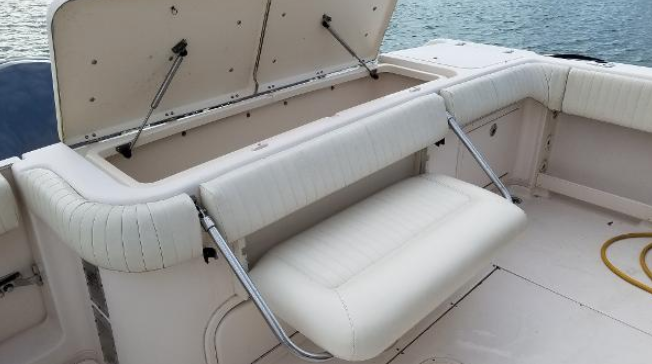 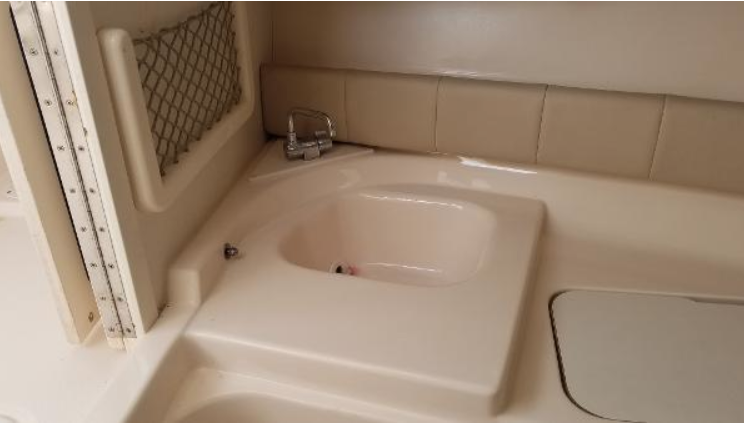 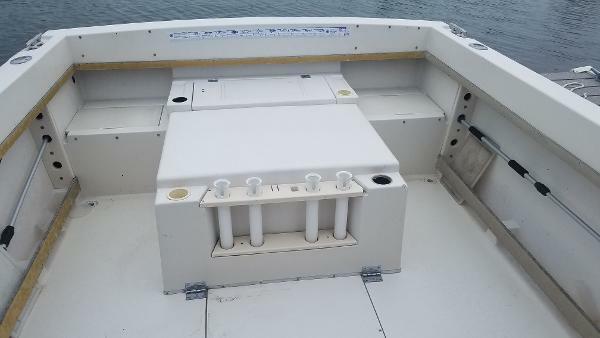 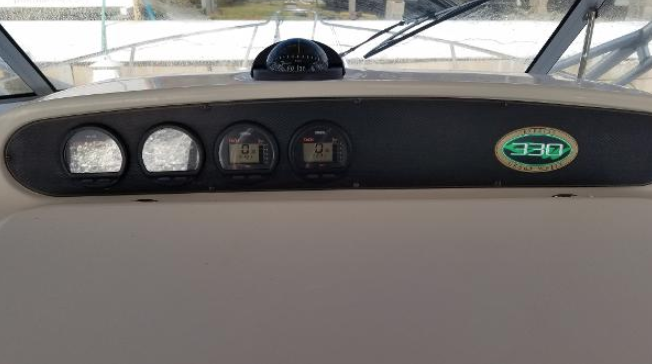 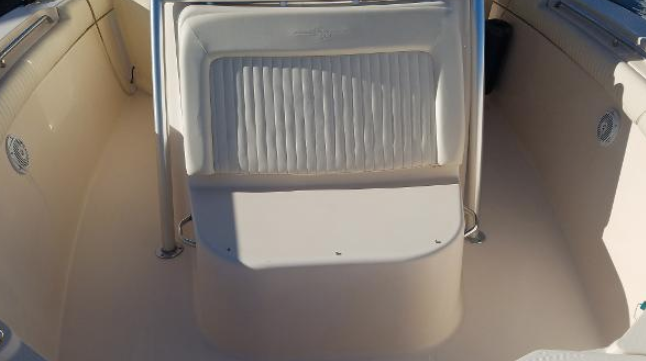 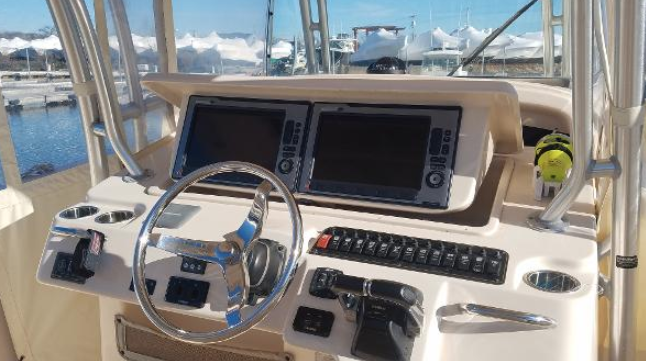 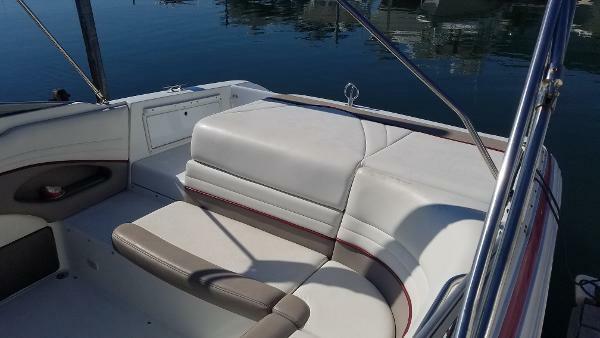 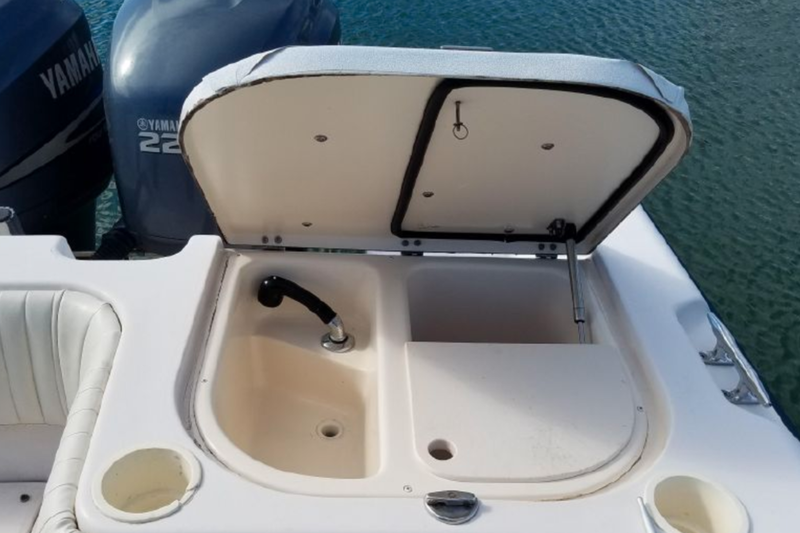 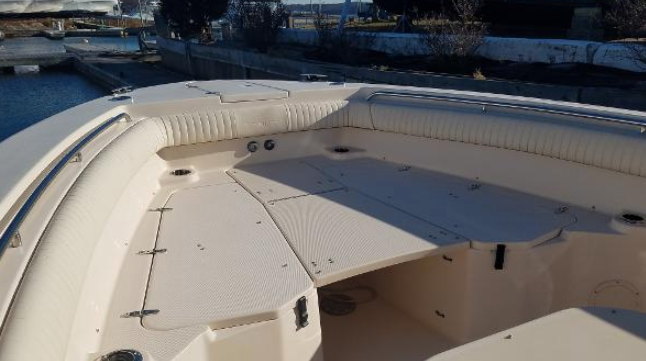 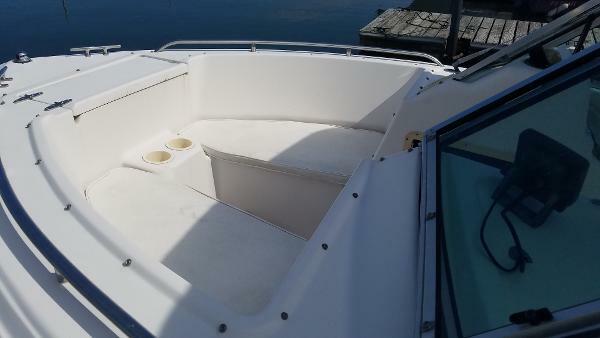 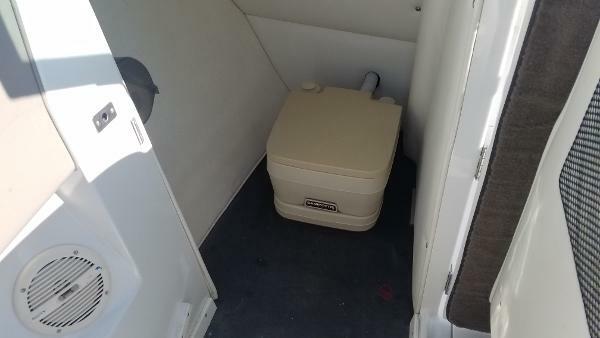 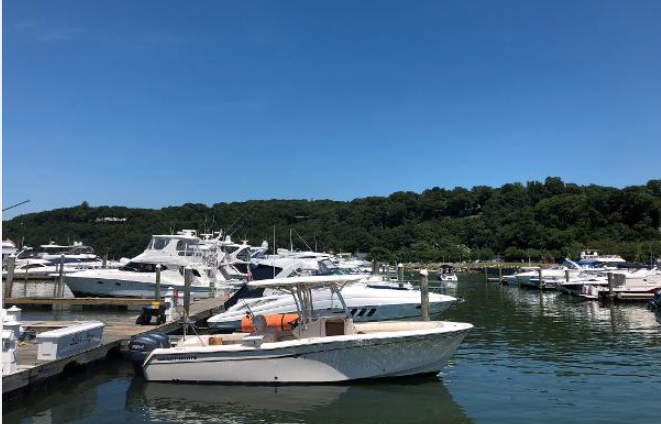 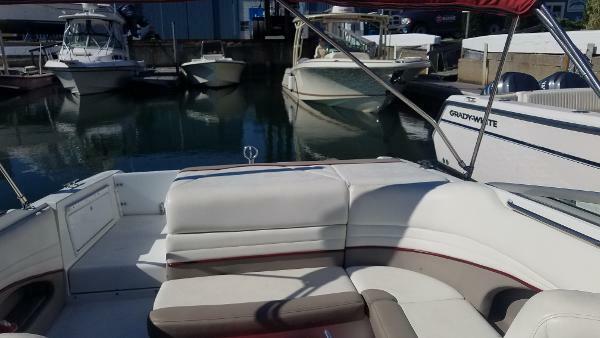 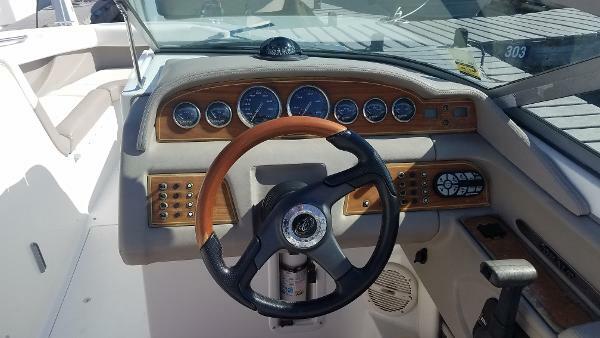 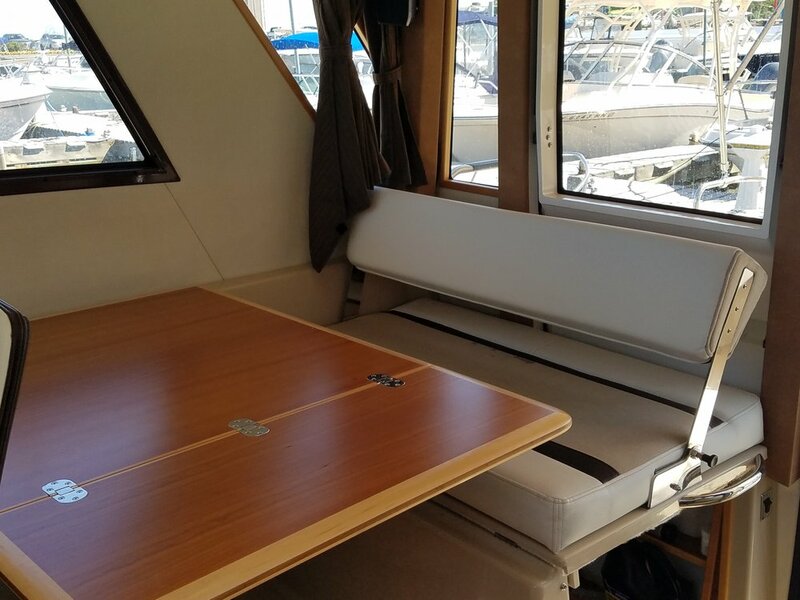 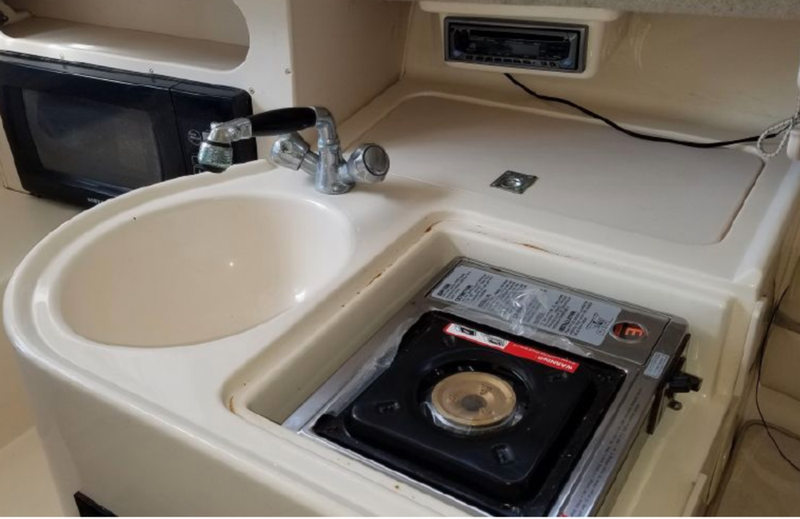 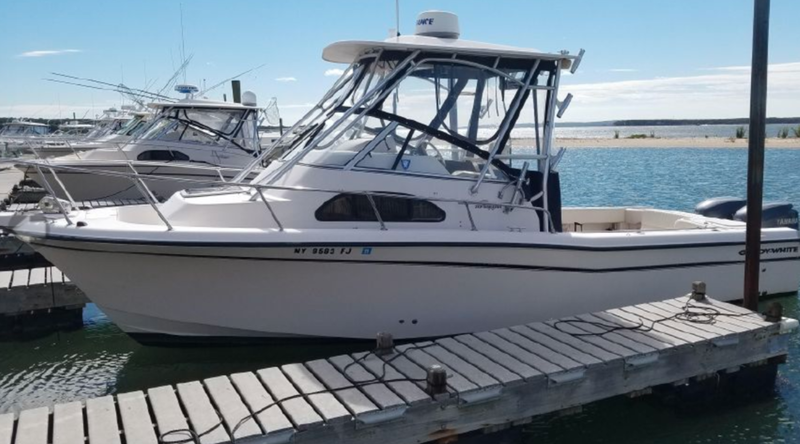 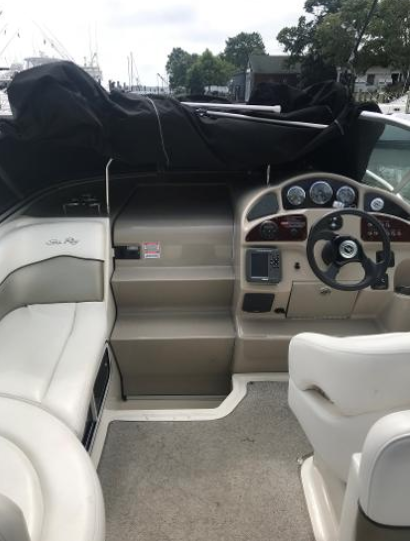 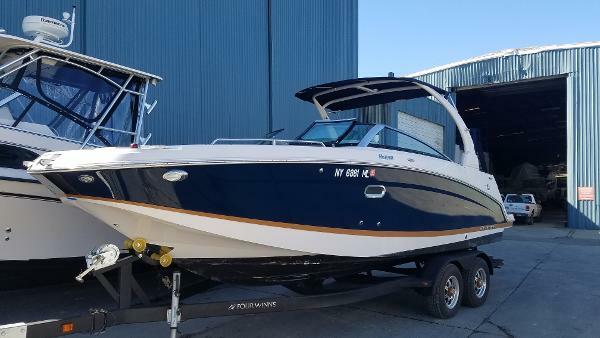 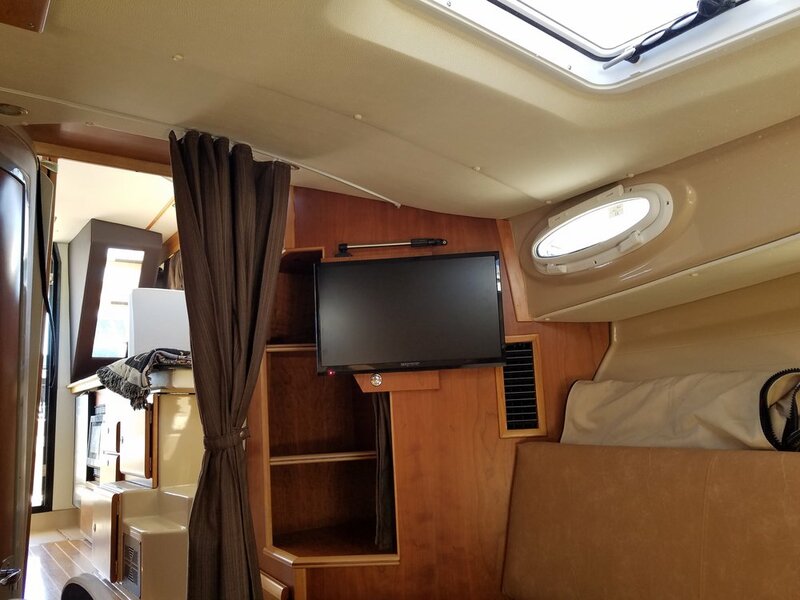 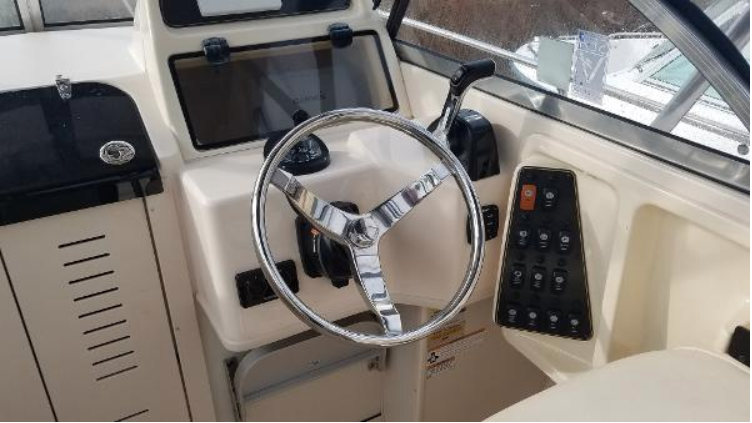 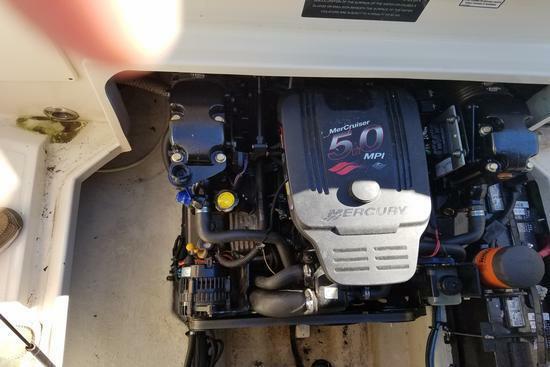 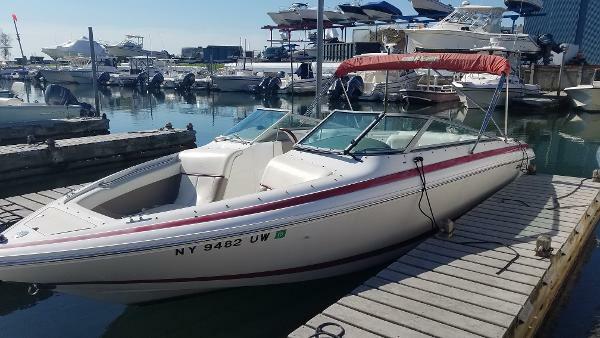 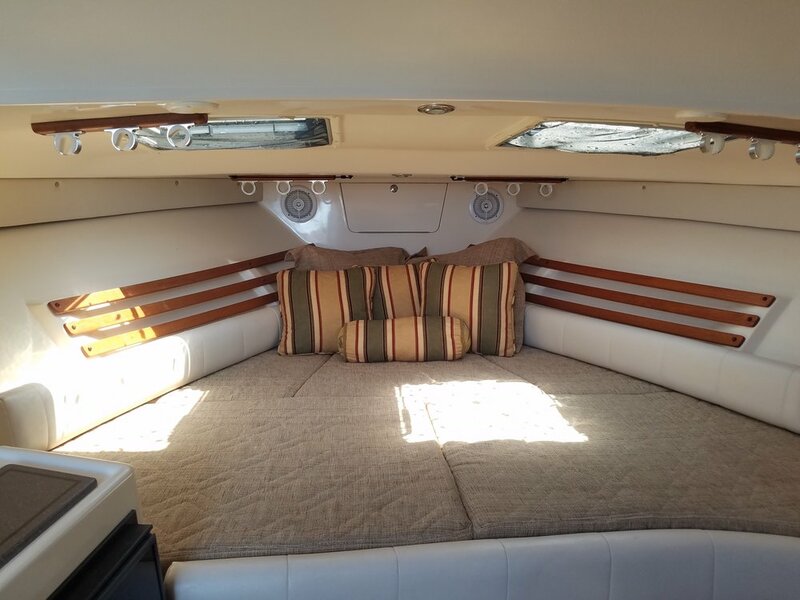 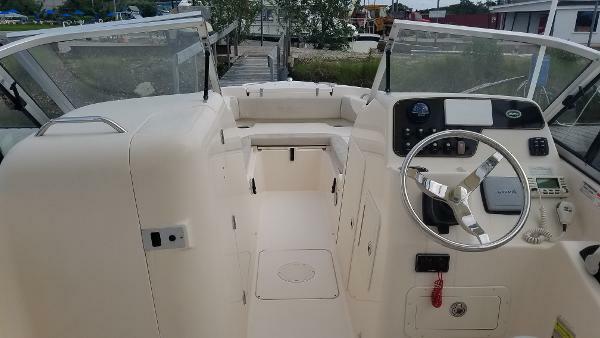 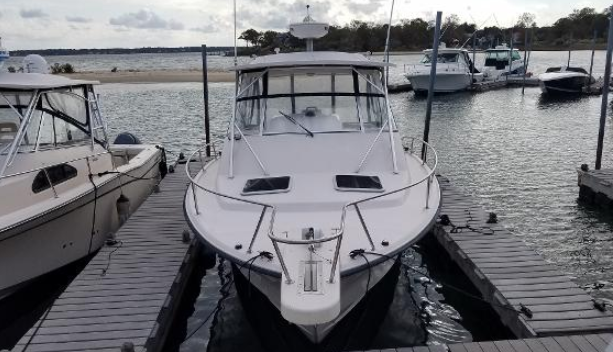 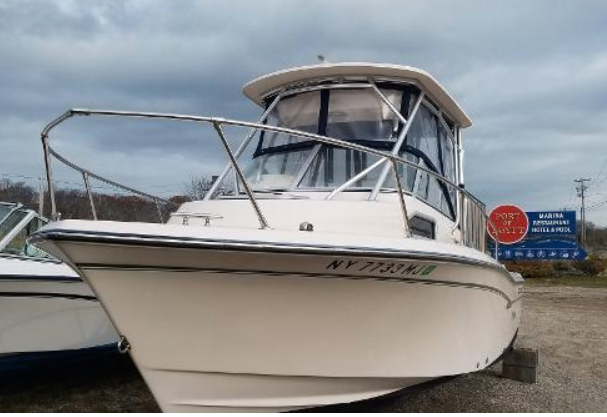 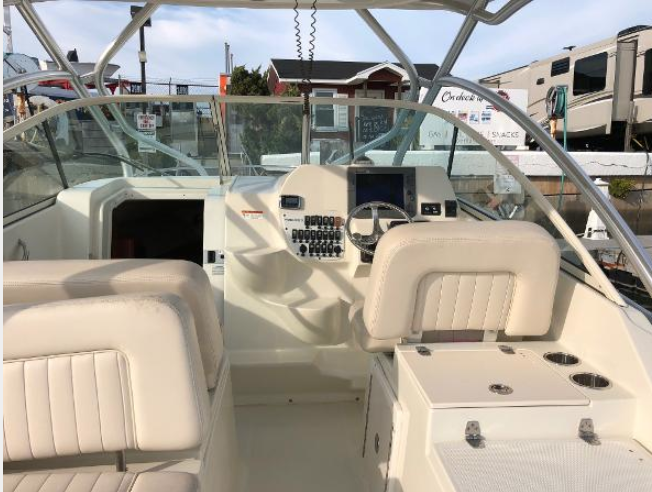 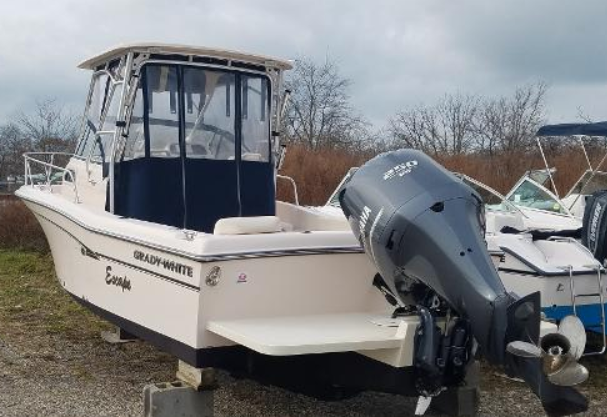 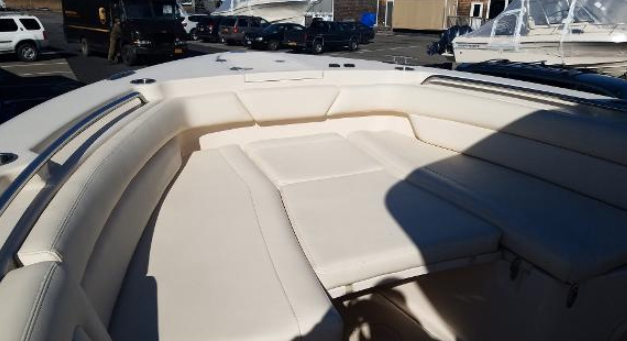 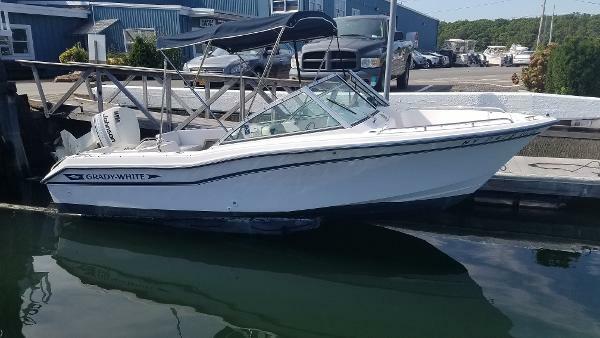 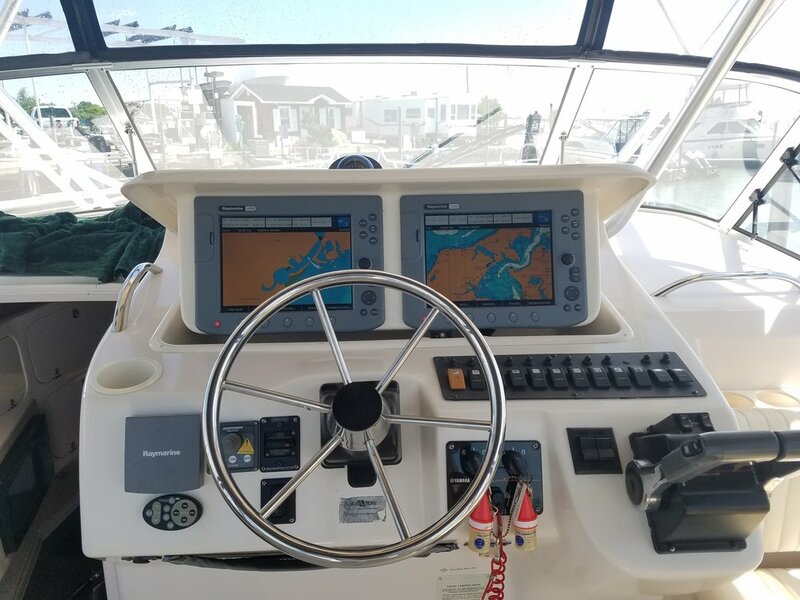 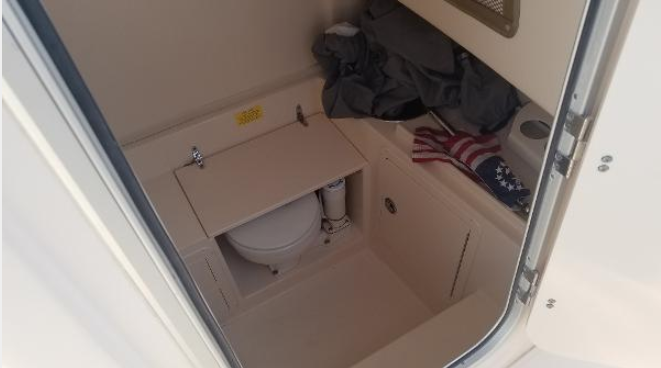 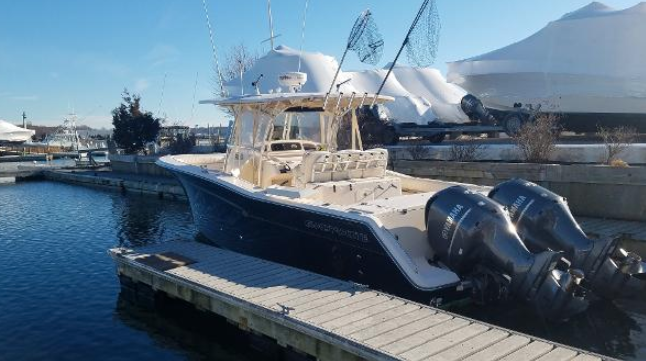 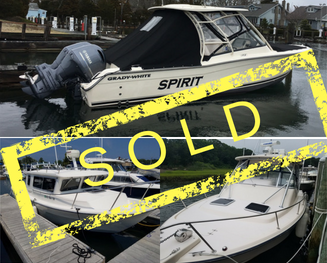 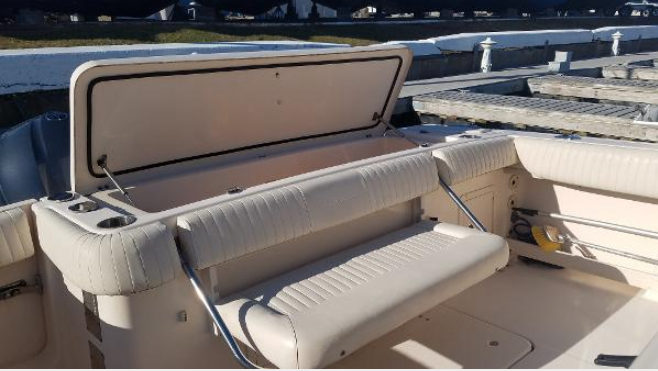 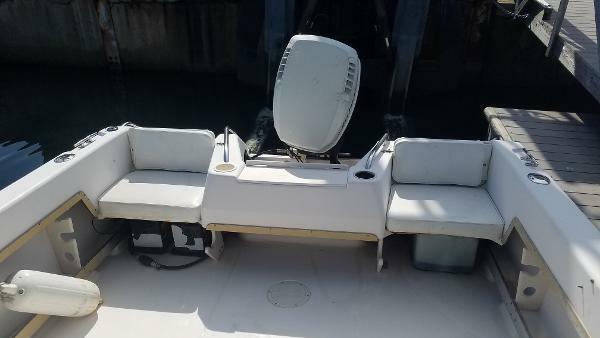 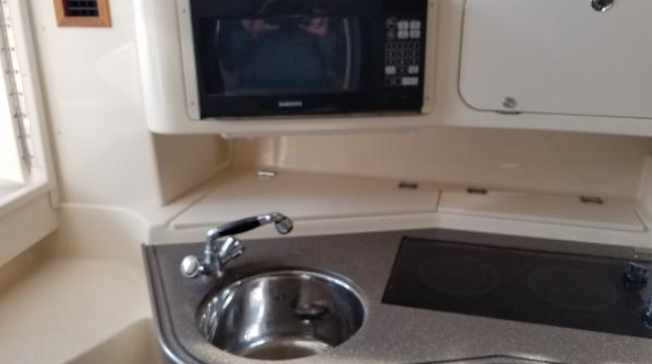 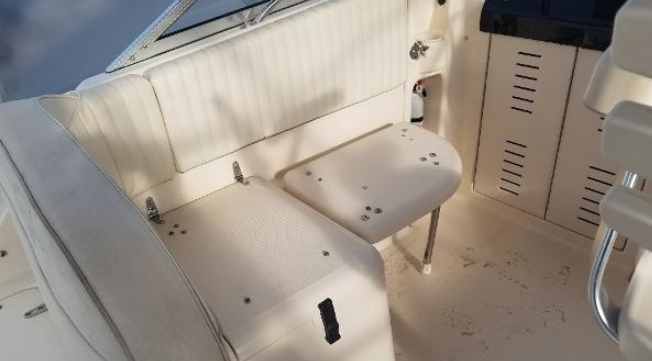 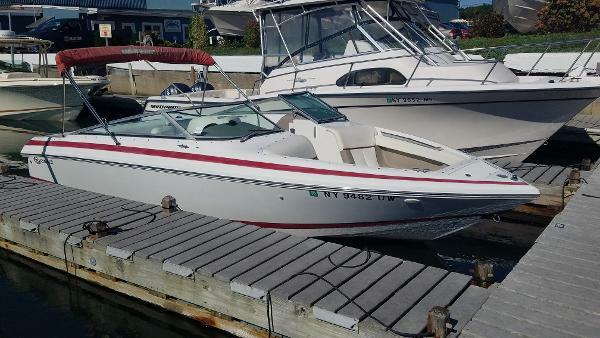 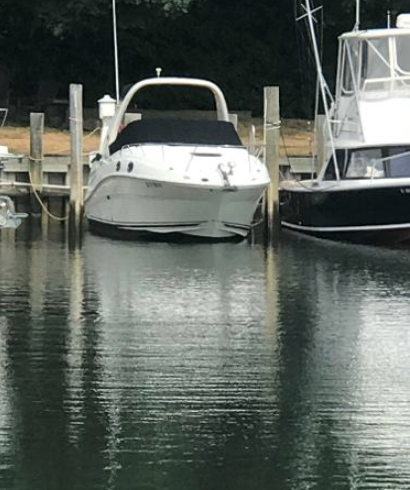 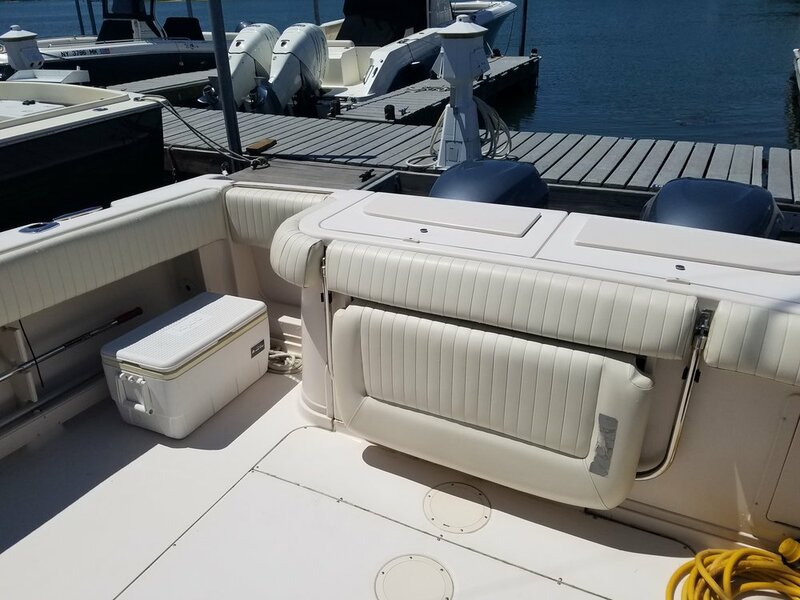 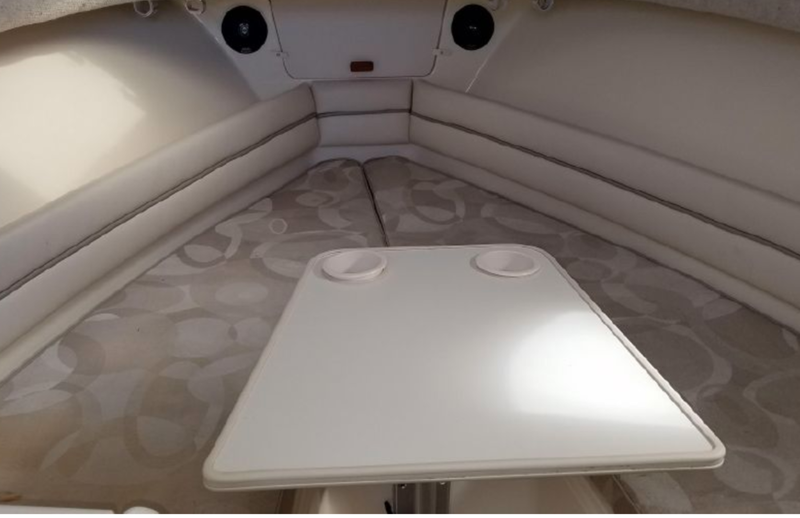 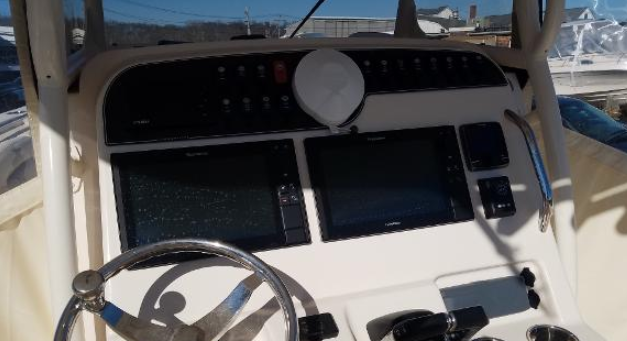 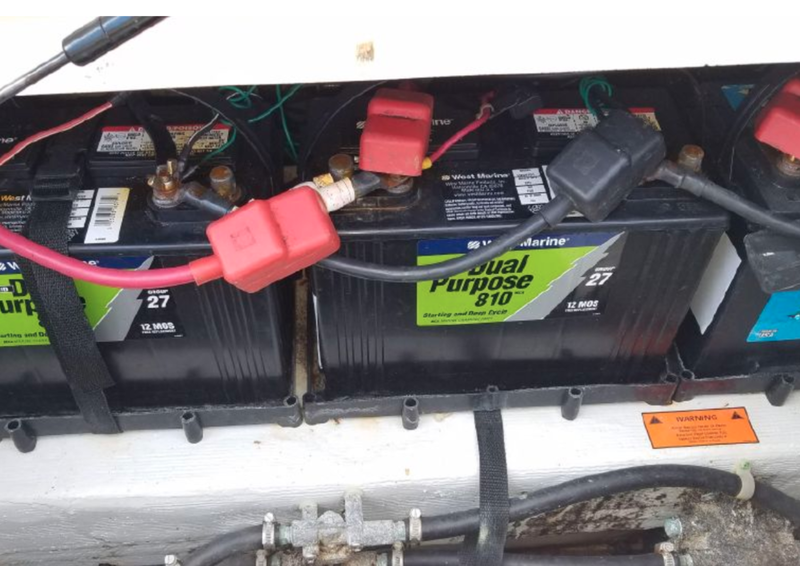 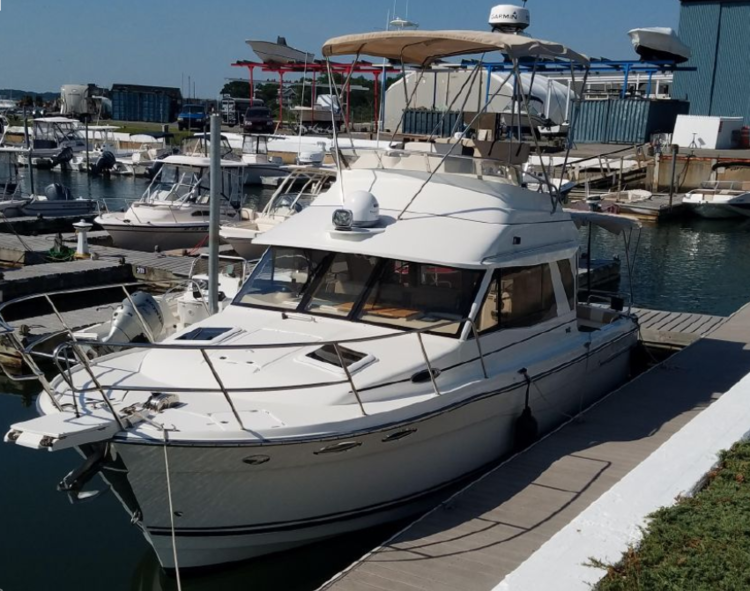 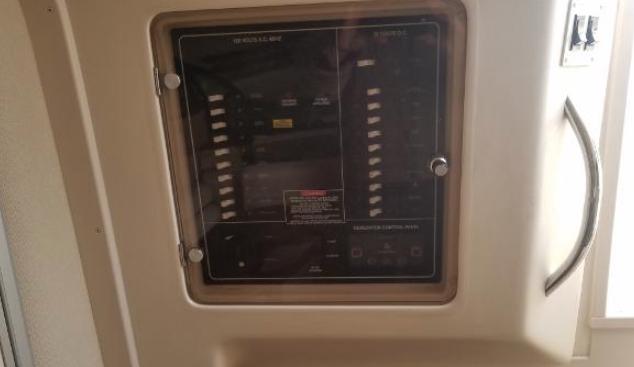 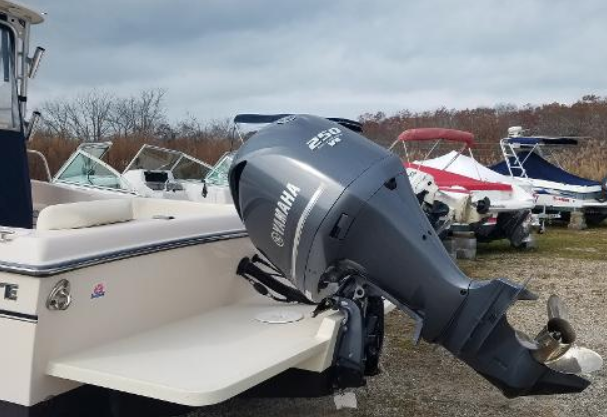 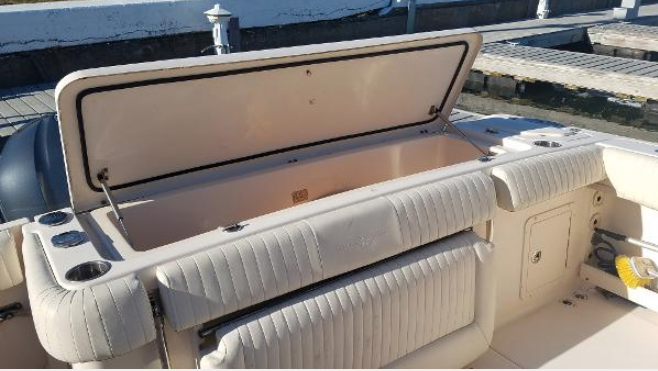 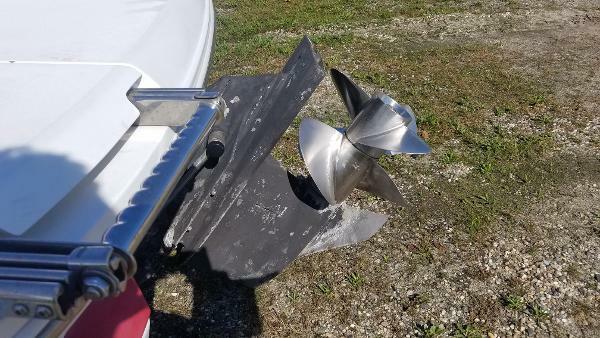 Get The 2019 Boating Season Going With This Well Cared For Beauty! 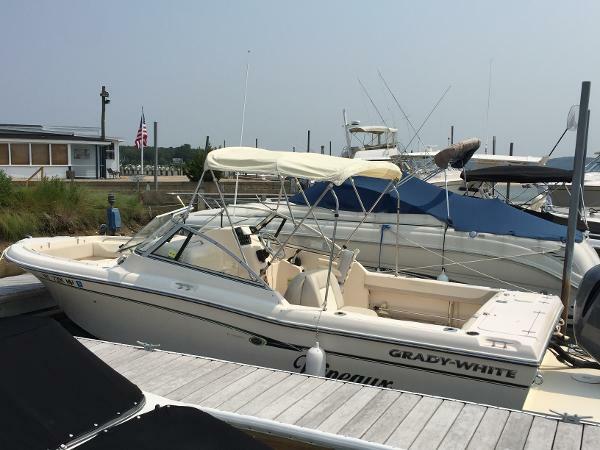 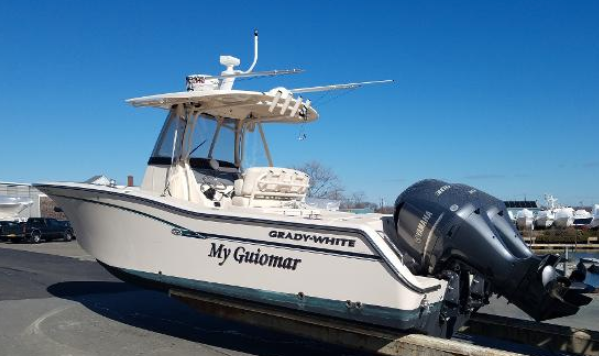 2008 GRADY-WHITE RELEASE 283 powered by Twin Yamaha F250 Four-Stroke Outboards with only 419 engine hours. 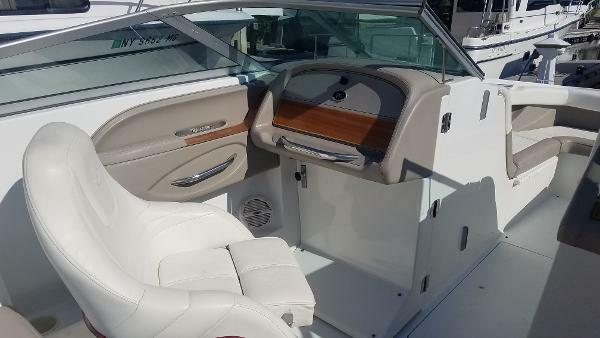 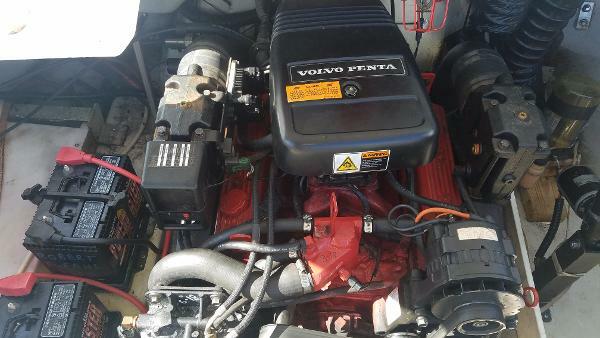 This highly sought after model comes fully equipped and is in great condition. 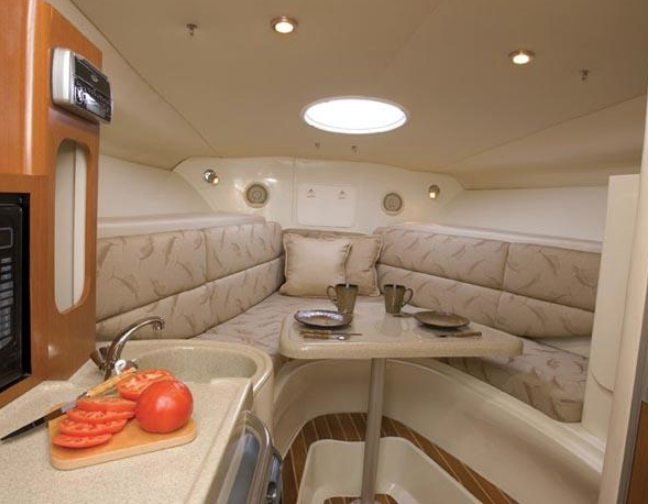 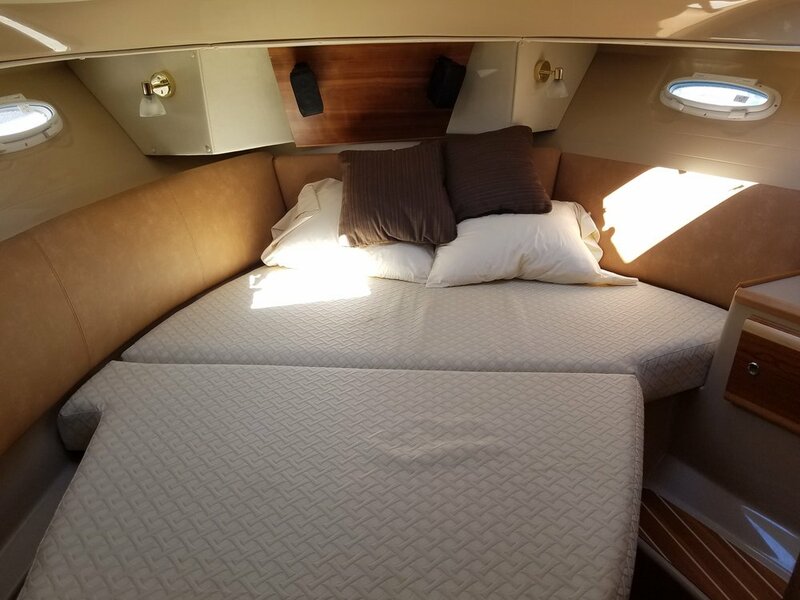 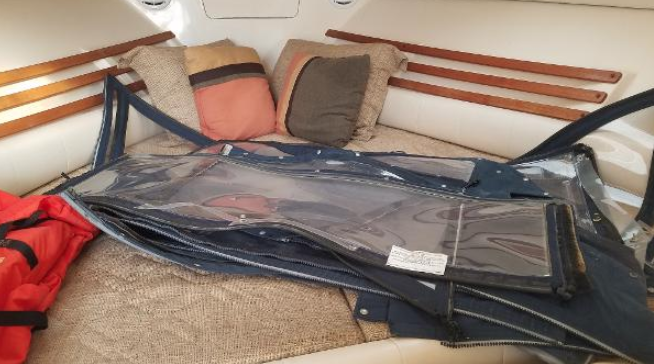 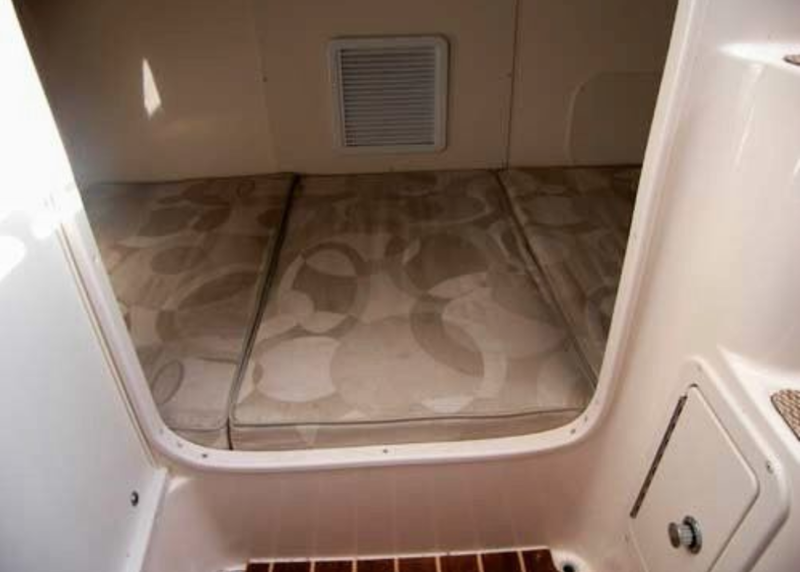 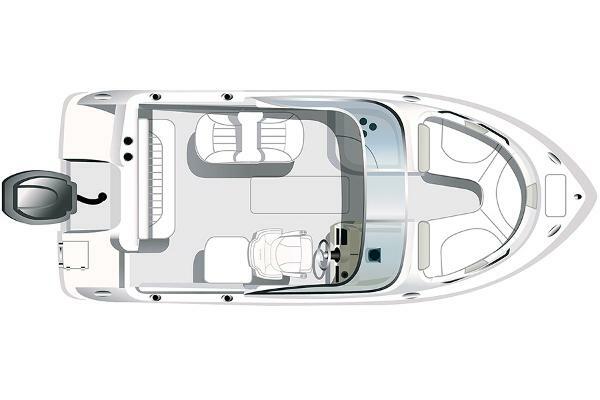 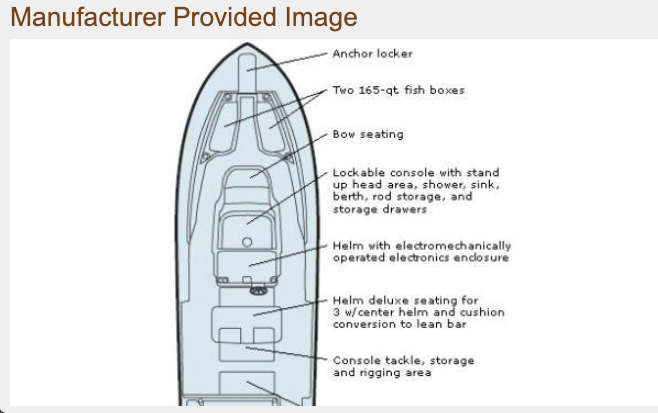 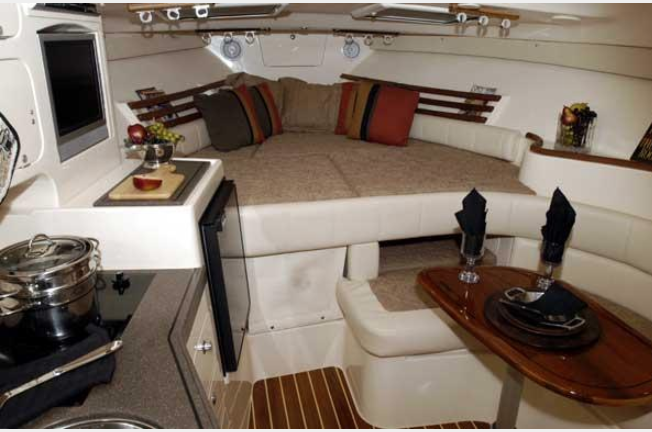 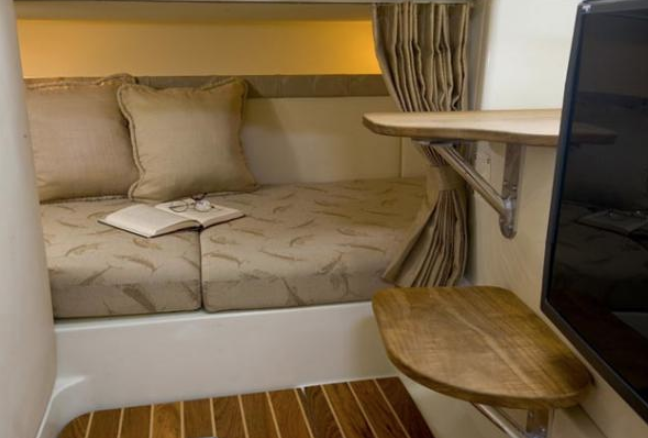 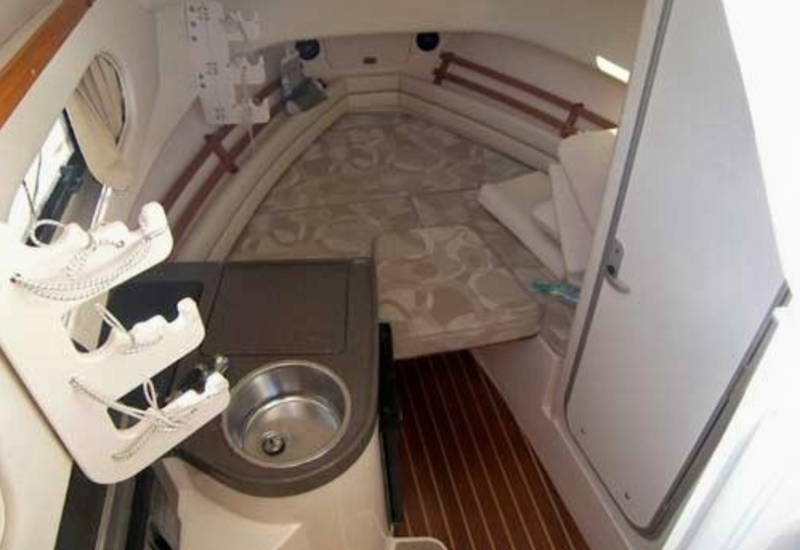 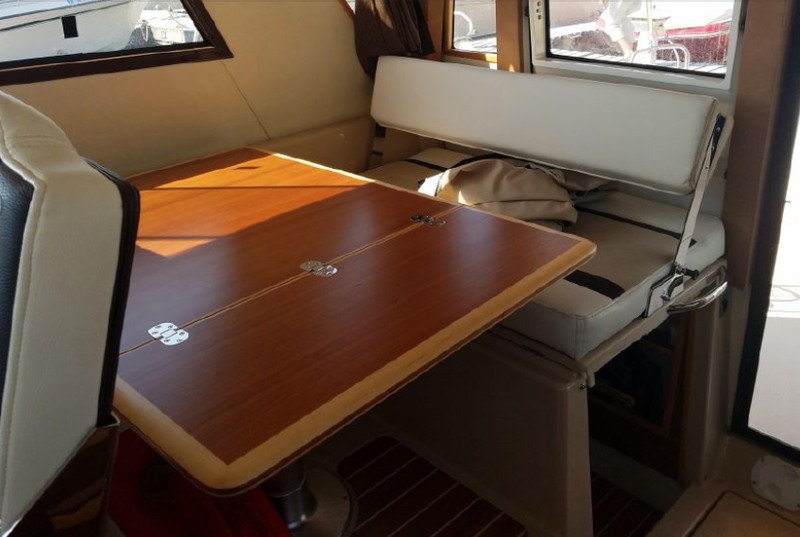 The cushions and bolsters show minimal wear and the hull is pristine. 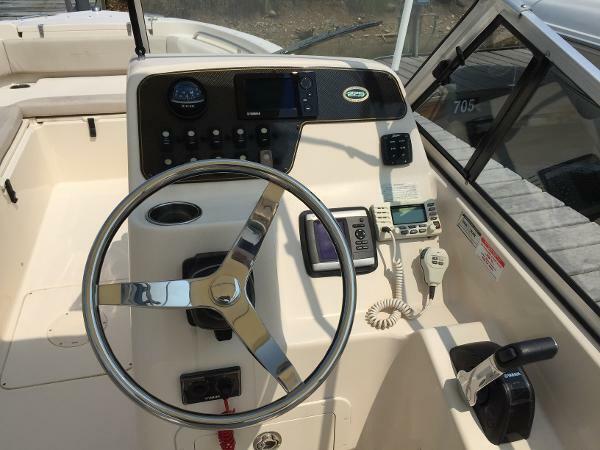 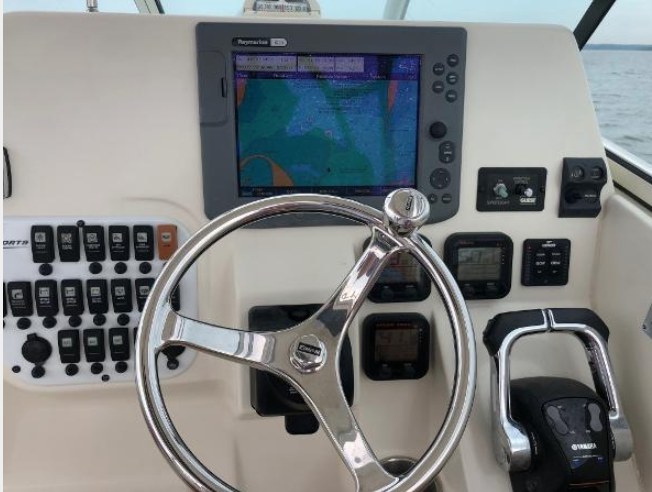 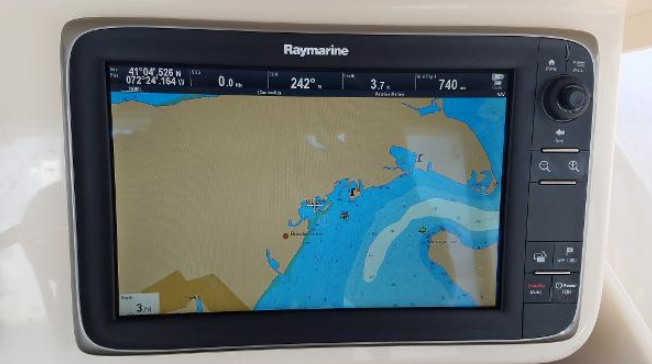 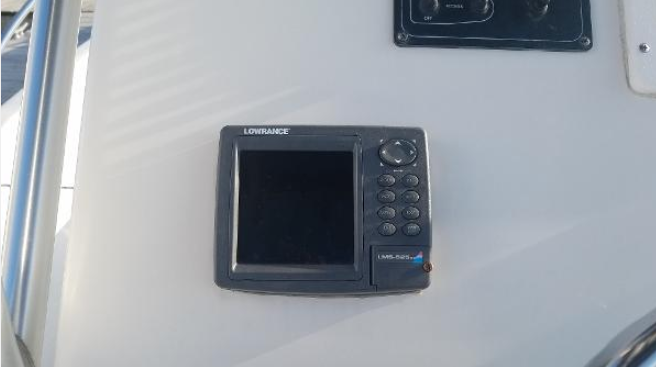 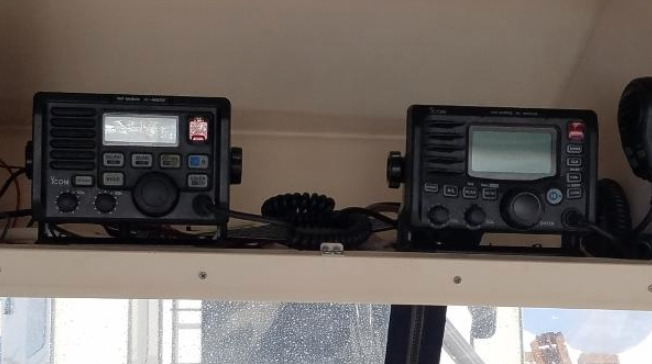 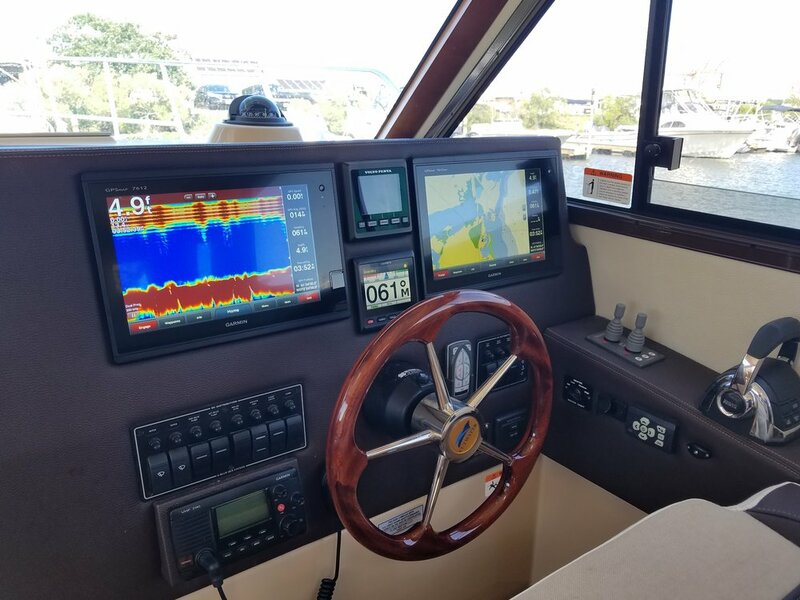 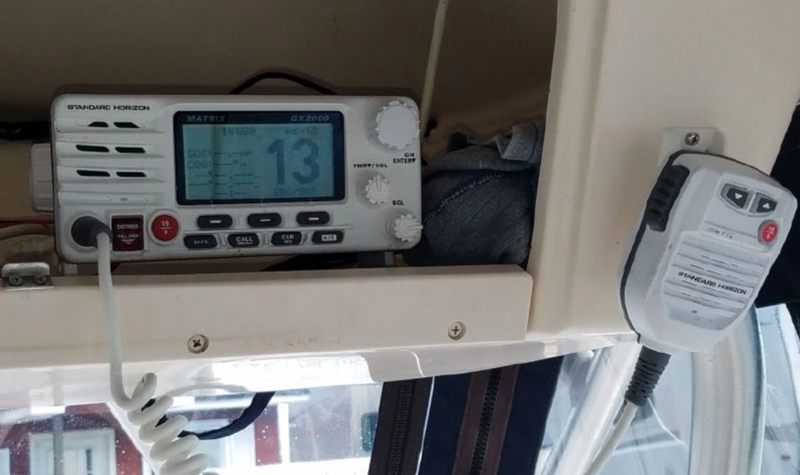 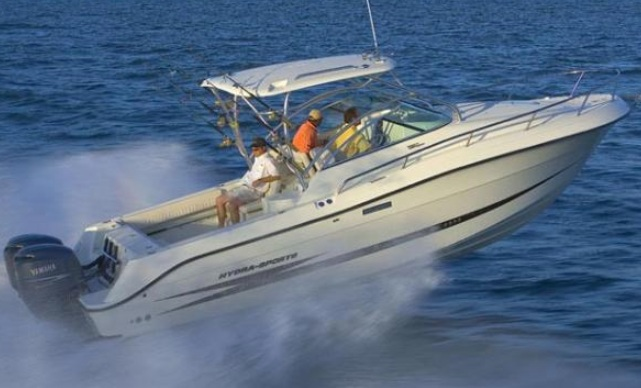 This boat is equipped with a Garmin 4212 Screen with GPS, radar & sonar along with an ICOM IC-M422 VHF.